Did you know that approximately 70% of your pet’s immune system is located in his intestinal tract? It’s true! Moreover, the beneficial bacteria (“microflora”) that live there play a significant role not only in your pet’s gastrointestinal health but also in fighting disease and infection. This is why I recommend keeping your pet’s gut in tip-top shape with probiotics. Probiotics are live, beneficial bacteria that when ingested in sufficient numbers exert health benefits to the host (you or your pet). 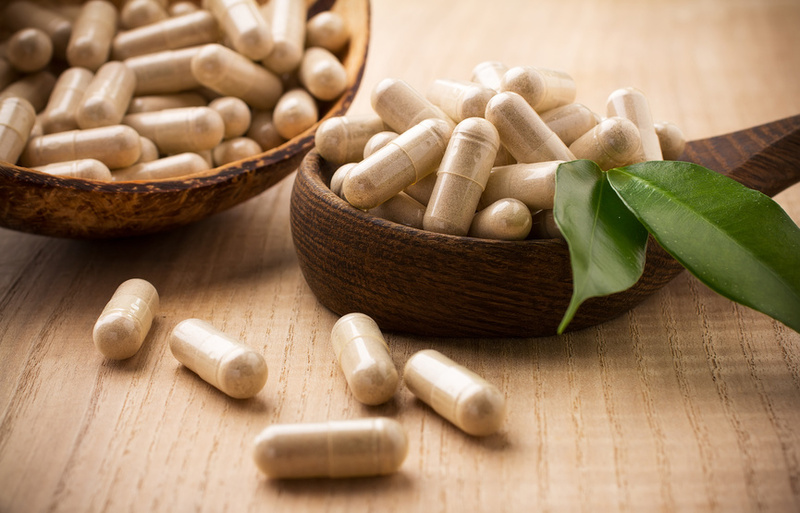 To be called a probiotic, the product must contain live bacterial strains and have a minimum number of 1 billion CFUs (Colony Forming Units) per dose. Contain multiple bacterial strains. Different strains of bacteria exert different biological activities. Look for a product containing at least 8 different strains. Is potent. I advise looking for a product containing at least 5 – 10 billion or more beneficial bacteria per serving. Is pure. Steer clear of products containing “fillers” or chemical additives, such as artificial colors, flavors or preservatives, sugar, salt, corn, wheat, soy or other undesirable ingredients. Should You Share Your Probiotic with Your Pet? The intestinal tracts of dogs and cats contain different microflora than a human’s GI tract, so a probiotic that’s beneficial for a person isn’t necessarily so for an animal. Look for products geared toward providing the beneficial bacteria necessary for dogs and cats. This doesn’t mean that you can’t use a human supplement; just be sure that the product includes bacterial strains that will also benefit your pet. Supplementing your companion animal’s diet with a probiotic is a simple, safe and effective way to optimize gut health. You might just be amazed at the positive improvements these “gut bugs” can make!